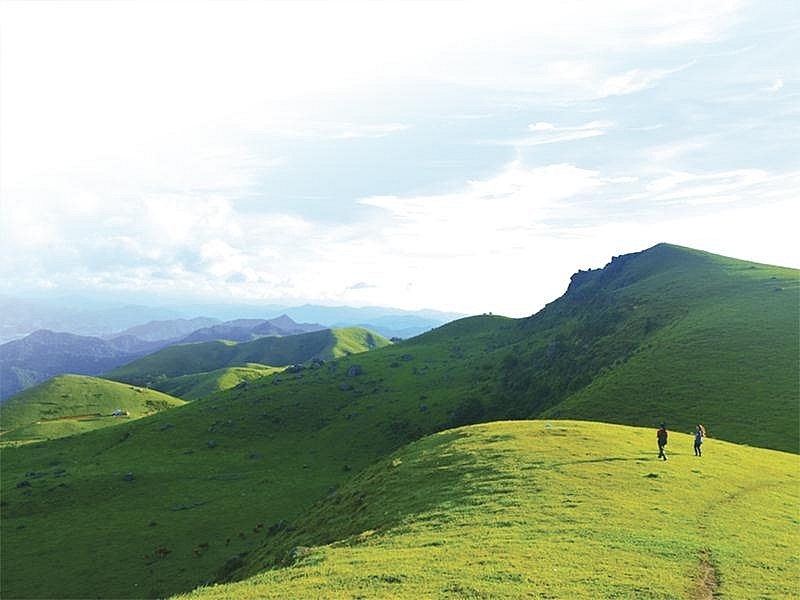 With a convenient location and attractive investment policies, the northern province of Bac Giang is currently in the spotlight for investment not only for industry but also tourism investors. 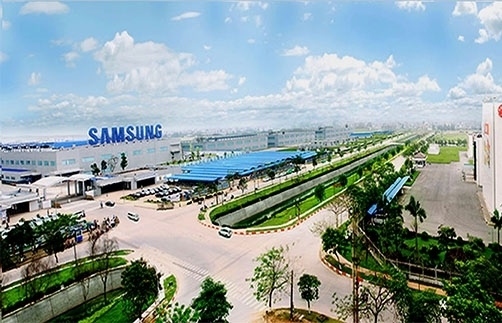 Recently, many big South Korean companies in the technology and electronics sector like Samsung and LG continue to choose Vietnam to house their large factories. 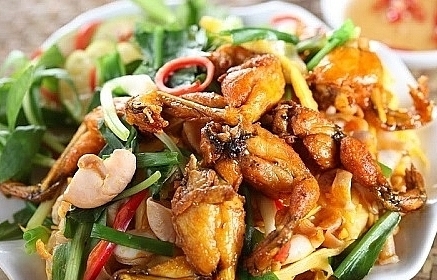 This, in turn, attracts many Korean suppliers to Vietnam. 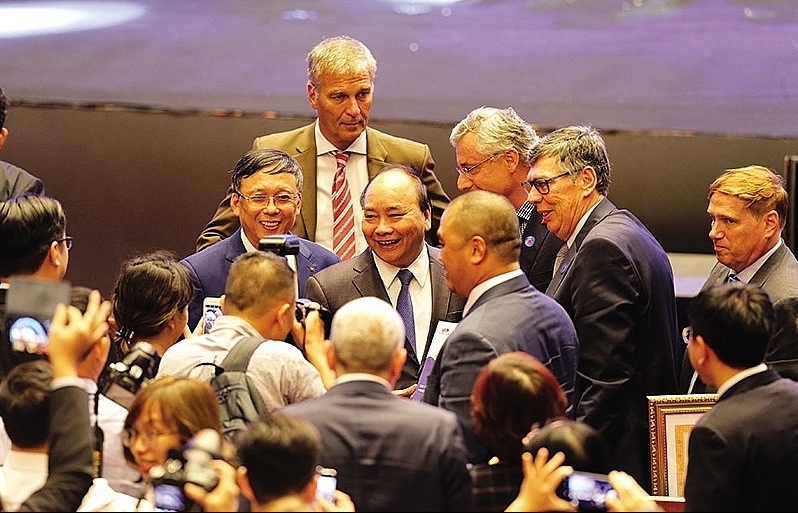 A latest example is SJ Tech Vietnam—a 100 per cent Korean-owned firm—which invested into a facility manufacturing LCD components for mobile phones in Bac Giang. The project’s area is more than 50,000sq.m, with the total investment value reaching $17 million. 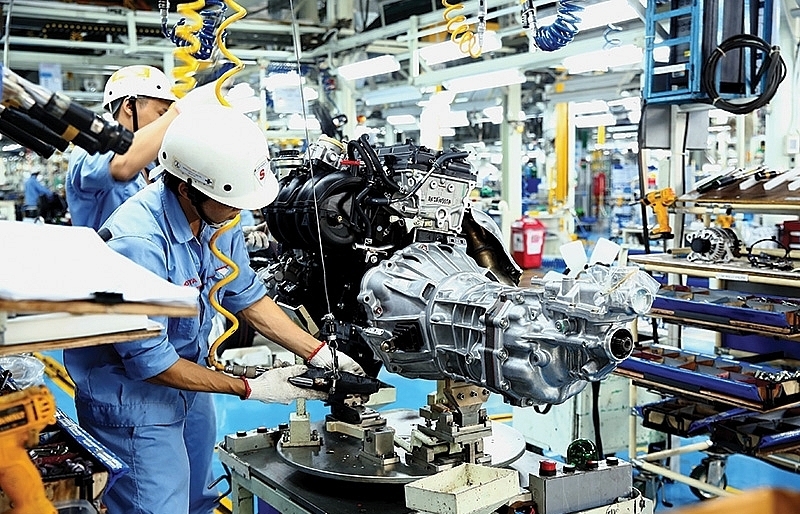 In 2018, the company’s revenue is expected to reach over VND200 billion ($8.85 million). 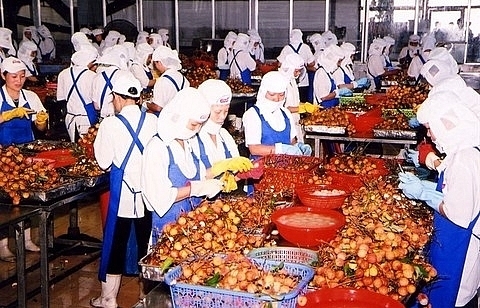 Each year, the firm pays tens of billions of dong into the state budget, generate employment for thousands of labourers, with incomes from VND7-10 million per person per month. 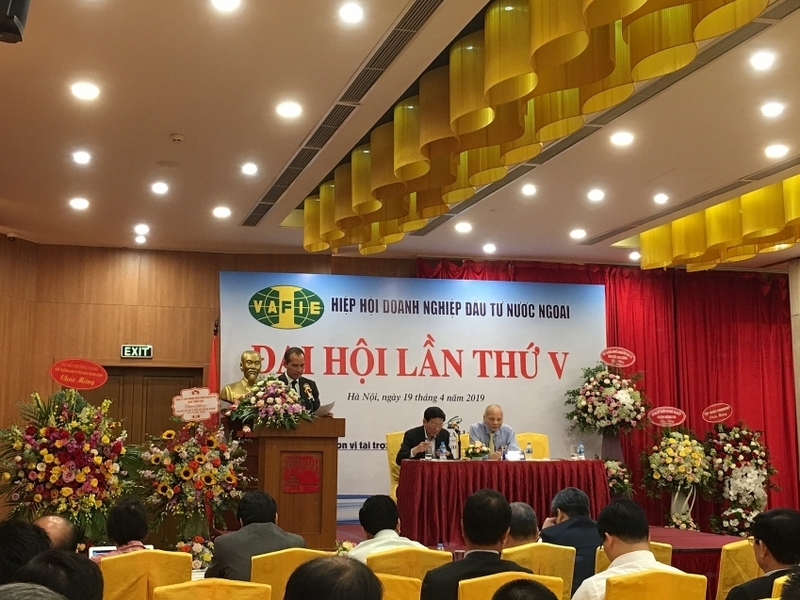 Talking about why SJ Tech Vietnam chose Bac Giang for its factory, general director Ry Hyoung Goan shared that from the beginning of the investment procedures the local authorities have always been creating favourable conditions for the firm to complete procedures and ensure construction progress. Located along the Nam Ninh-Lang Son-Hanoi-Haiphong-Halong economic corridor, Bac Giang has a convenient transport system for economic development and cultural exchange. 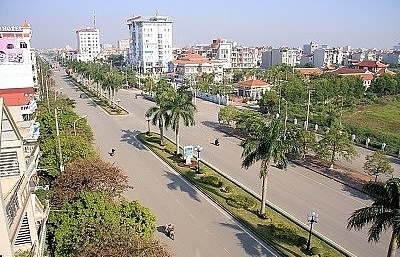 With a location near the major economic centres in the north like Hanoi, Haiphong, and Quang Ninh, Bac Giang has favourable conditions to develop its hi-tech industry in industries like building materials, automation applications, electricity, chemicals, electronics, components, and textile-footwear. 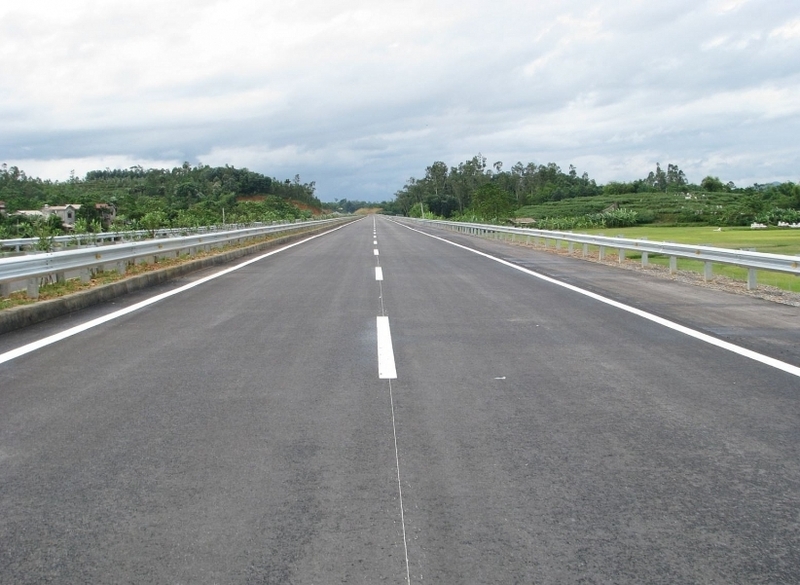 A few years ago, Bac Giang attracted a great number of large-scale projects with the total investment value in excess of $50 million by improving the infrastructure of industrial zones and the transport system to meet the requirements of foreign investors. 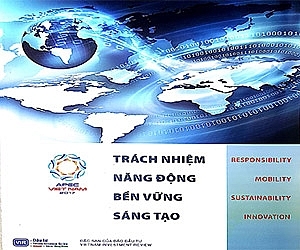 The bright FDI attraction picture in Bac Giang not only comes from the available advantages but also the human factor. 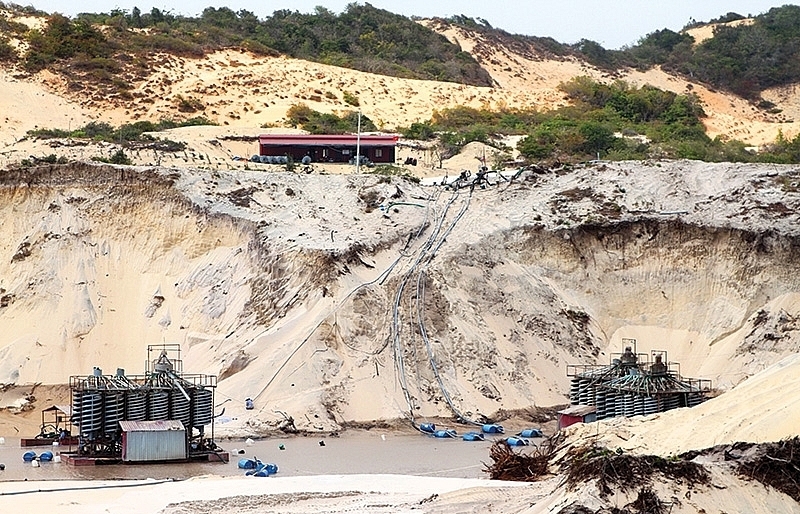 In the first nine months of this year, Bac Giang lured in 48 newly-registered foreign-invested projects and 36 added-capital projects, with the total investment capital of $466 million. 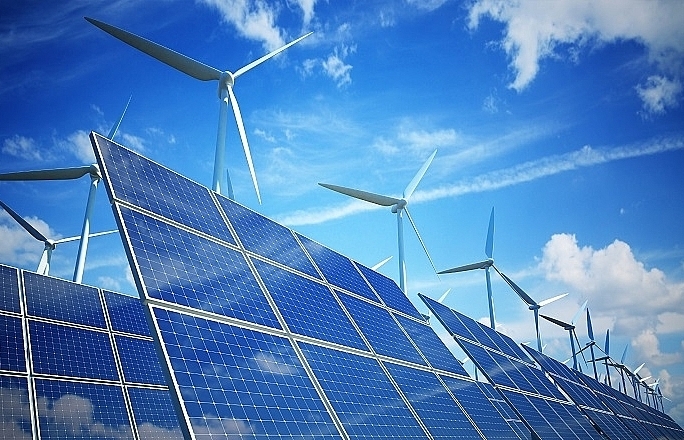 After being approved by the authorities, all investment projects are rapidly implemented, with site clearance, workshop construction, and project operation carried out quicker than expected. 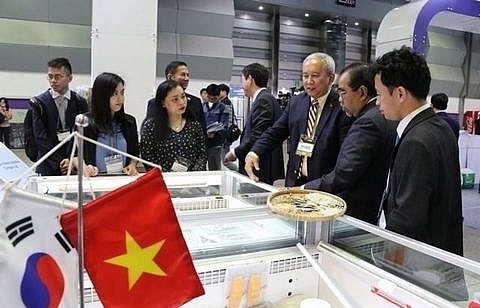 In addition, besides the preferential policies of Vietnam, the investors are also supported in dealing with administrative procedures in investment, construction, and land clearance. Another important point is, during project implementation, the province helps investors in training human resources, searching and recruiting labour, securing access to financial services through the commercial banking system in the province. 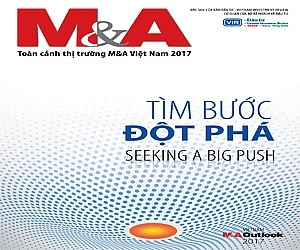 Bac Giang has been improving its position on the Provincial Competitiveness Index, going from 49th in 2013 to 30th out of 63 cities and provinces in 2017. 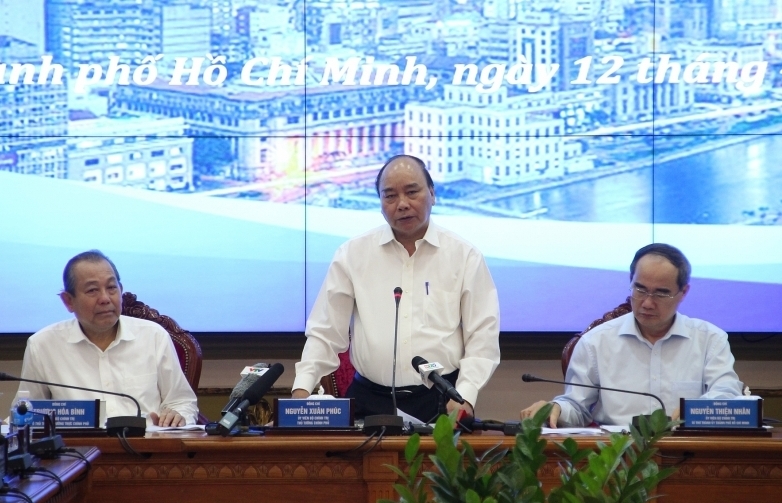 According to Trinh Huu Thang, director of the Bac Giang Department of Planning and Investment, this is a direct result of the local leaders’ efforts to improve the investment and business environment, focusing on improving the indicators to create landmark change. 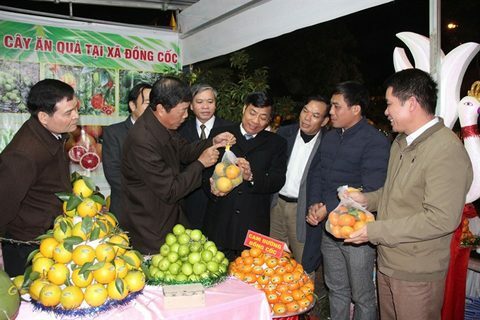 Bac Giang is welcoming both domestic and foreign investors in tourism to increase the sector’s proportion in the economic structure of the province and turn it into a driver of the local economy. 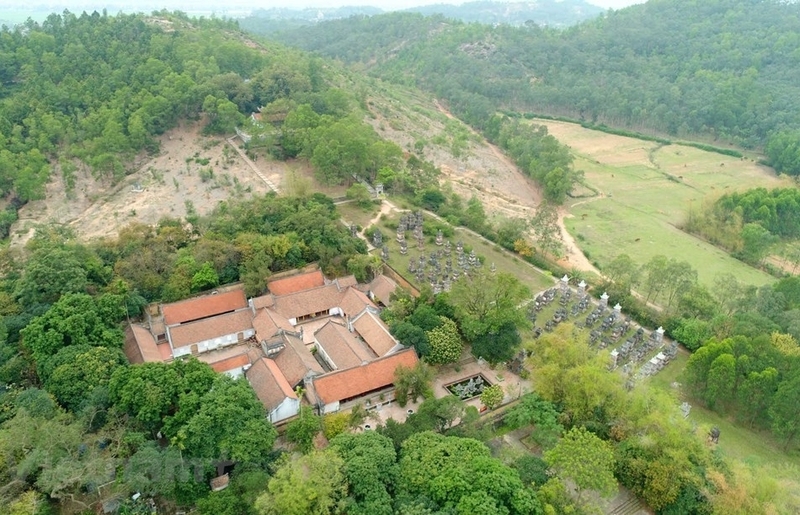 With the three main tourism products of culture-spirituality, history-culture, and ecology-resort, Bac Giang is developing regulations on tourism management. By 2020, Bac Giang province strives to attract over VND40 trillion ($1.77 billion) investment in tourism with projects like Khuon Than-Bac Giang (a resort, ecological urban area, as well as a sports and entertainment project) and Nham Bien ecological urban area. 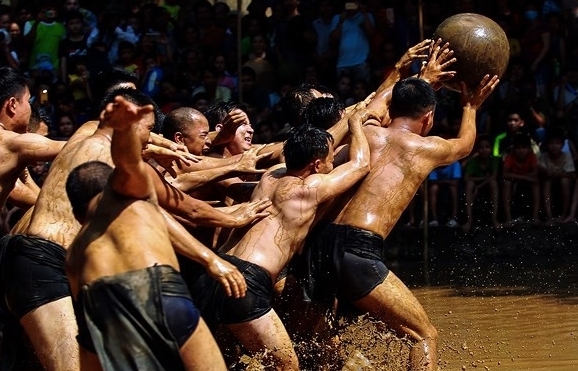 The Bac Giang People's Committee will award investment certificates and memoranda of understanding on investment to 16 tourism projects on October 17. This also shows the province’s bright prospects both in industrial and tourism development.